Huge Savings Item! 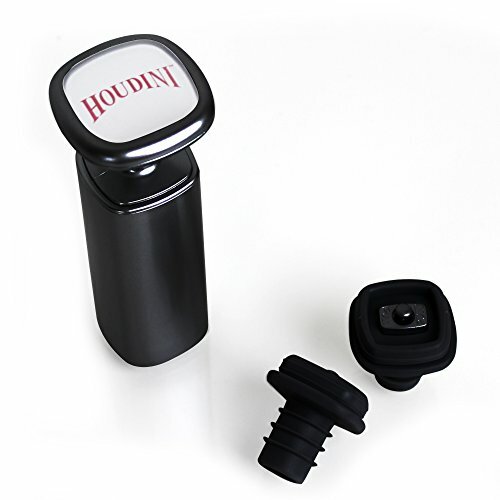 Save 16% on the Rabbit Houdini Wine Preserver with Set of 2 Vacuum Bottle Stoppers (Black) by Houdini at Verve Wine Bar. MPN: 905577. Hurry! Limited time offer. Offer valid only while supplies last.